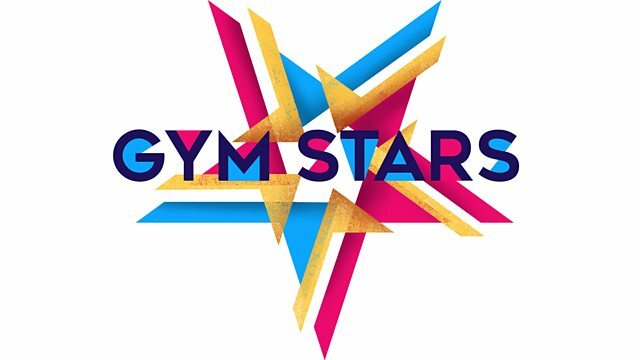 Some of our gymnasts got a nice surprise watching Gym Stars on CBBC when the show featured the British Championships and showed footage of them supporting Lauren at the British Championships this year. 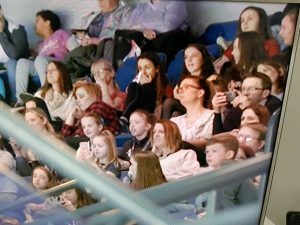 The show is a big hit with many of our gymnasts! !